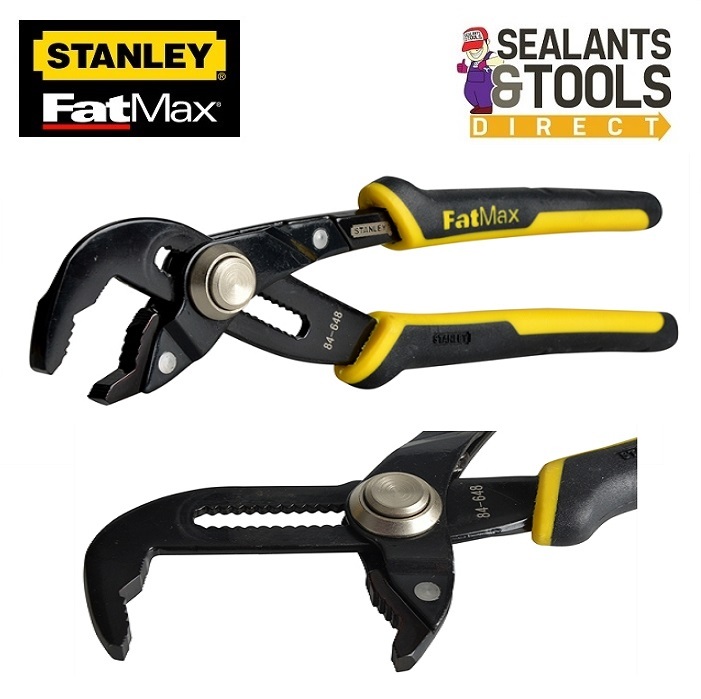 FatMax multi-grip groove joint plier. Comfortable ergonomic bi-material handles providing a controlled grip. Drop forged induction hardened jaws. Optimised jaw geometry for multiple gripping applications. Bahco 9031C Extra Wide Mouth Adjustable Wrench 218mm 8"